In addition to longer days, spring in most places means enjoying being outside in the early evening, appreciating the sunset with a nice white wine. Although chardonnay and sauvignon blanc are among my favorites to enjoy with or without food, today is about breaking out of the box and investing some time exploring alternative whites whose only negative feature is that very few people are aware of them. The fact is that with little effort and some curiosity, one can find captivating white wines that may just “float your boat.” What follows are some suggested full-flavored varietals that can change the discussion at any gathering or dinner. restaurant wine list when I’m in exploration mode. Mostly grown in Austria where it accounts for more than one-third of the country’s production, Gruner (“Green”) Veltliner, while not abundant in the States, is grown in Oregon, Washington State, the Fingerlakes region of New York and in many diverse regions of California including the Santa Ynez Valley, Monterey County and Napa Valley. While known for citrus and stone fruit flavors, crispness and minerality is what sets it apart from other white wines. Enjoy it with seafood, shellfish, triple crème cheeses like Brillat-Savarin as well those hard aged like Mimolette. 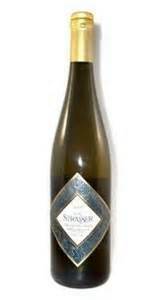 From Napa Valley’s Von Strasser Winery, the first producer of Gruner Veltliner in California, the 2010 Von Strasser Gruner Veltliner Diamond Mountain District ($35), fermented in stainless steel, remains very popular with a nice, tart minerality and green apple flavors, earning a 90-point rating from Wine Spectator magazine. While traveling through the northern Oregon’s Willamette Valley, I enjoyed a 2010 Chehalem Ridgecrest Vineyard Gruner Veltliner ($24) from one of their most respected winemakers. The efflorescent savory flavors of herbs and white pepper truly express the vibrancy of the varietal and the current 2013 vintage, available now, has received good reviews. 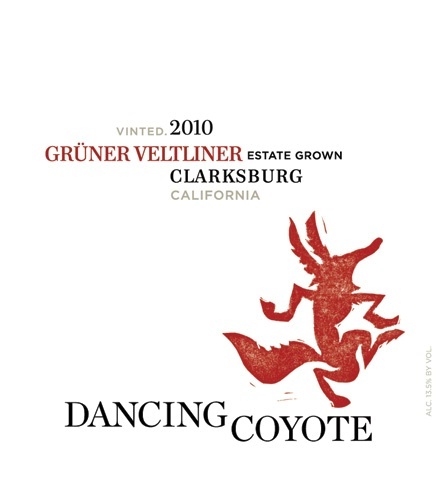 Valley near the Sacramento Delta also produces gruner veltliner such as the affordable 2009 Dancing Coyote Clarksburg Gruner Veltliner ($12), reviewed as a very drinkable wine for the price. Most people have heard of the great Cabernet Sauvignon or Merlot-based red blends from the Bordeaux region of France, but what about the white varietals? Bordeaux white blends consist of two grapes, sauvignon blanc and semillon, known for its exposure to botyrtis cinerea, the “noble rot,” to create the world-famous Sauternes dessert wines. Single varietal semillon is widely produced in Australia where exposure to warmer temperatures push the floral and fruit flavors forward. While semillon production is rare in California, my favorites, once again, emanate from diverse regions. Last year, I had an opportunity to taste the 2012 Foresight Charles Vineyard Semillon ($28) from the Anderson Valley region and purchased two bottles. Very rare in the Valley, this wine expresses toasty, creamy qualities, enhancing the floral and mineral facets that please the palate. citrus flavors and lingering minerality throughout the finish. Another gem that renews my passion to remain a D.E.W.N. member forever. 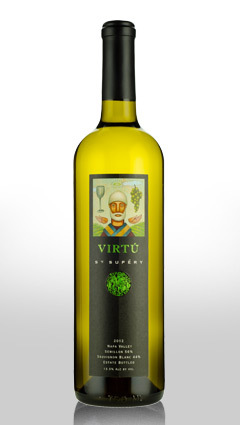 California’s best example of a white Bordeaux blend, half semillon and sauvignon blanc, is the 2012 St. Supery “Virtu” from their Dollarhide Estate Vineyard in the Napa Valley. Sur lie maturation leads to a toasted creaminess and vibrant flavors of lime, fig and pear. St. Supery Winery offers fine wines on a beautiful property outside of St. Helena and should be included in your next visit to the area. want to go “heavenly,” treat yourself to a French Sauternes paired with a southern Oregon Rogue River Blue with honey. demonstrating different personalities in Germany, Alsace, South Australia, California, New York and Washington State. 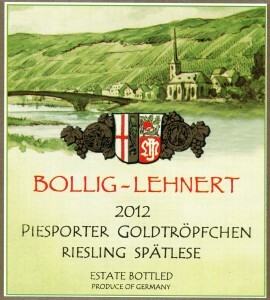 In its origin Germany, styles generally differ from the Kabinett lighter style to the fully ripened Spatlese. High quality riesling from Germany and South Australia can be easily found at outlets or online. Very nice riesling from the Fingerlakes region of New York are also recommended, taking a bit more research. However, there is readily available riesling from California and Washington State that can meet the standards of those most serious about wine. series of riesling wines from Chateau St. Michelle in Washington offers the best value to price ratio of any releases in the US. Many outlets stock various vintages of the Chateau St. Michelle “Eroica” Riesling ($22) that expresses many characteristics previously described. Although this wine can satisfy most palates, those seeking something special can explore the Chateau St. Michelle “Eroica” Gold Riesling ($30) or, for those above my pay grade, the Chateau St. Michelle “Eroica” Single Berry Select Riesling ($200), boasting a 97-point rating from Wine Advocate magazine. If your curiosity is still not quenched, full self-indulgence can be found in the 2013 Chateau St. Michelle Ethos Reserve Late Harvest Riesling ($40), dessert in a bottle. as the 2011 Thomas Fogarty Riesling “Skyline,” ($15.5) both from Central Coast vineyards. For a luscious cheese pairing, California “Humboldt Fog” or French “Morbier” are both available at fine grocery outlets. appellations in the region produce arguably some of the world’s finest wines. 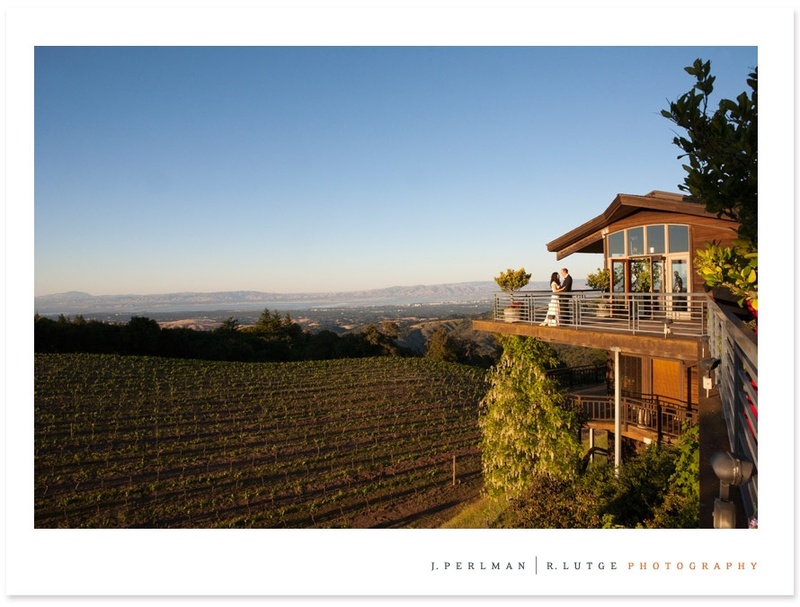 Their reputation allows first-rate restaurants, such as The Girl and the Fig in Sonoma to offer an extensive wine list of exclusively Rhone varietals. 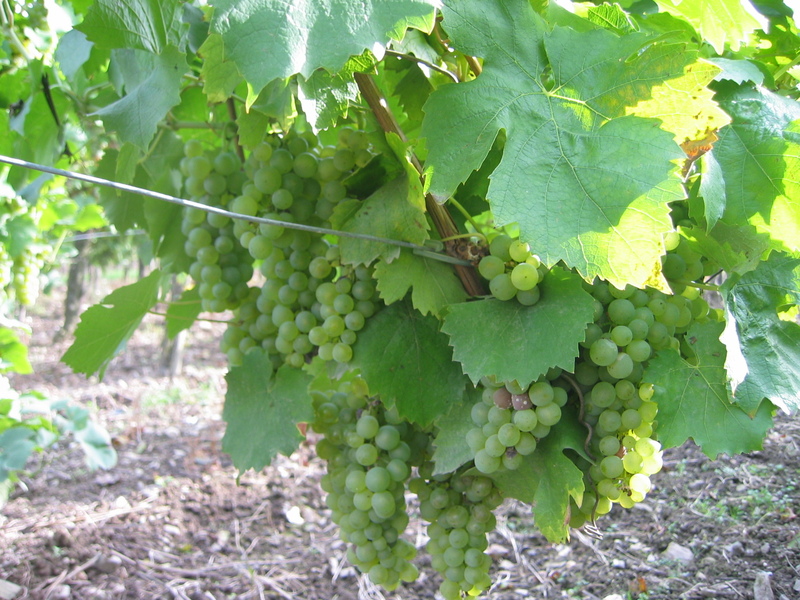 Southern Rhone Valley winegrowers prohibit any single-varietal wines and regulate which grapes can be grown including marsanne, roussanne, grenache blanc and viognier, known as part of a blend, not their individuality. Avoiding costs and limited availability of those from the Rhone Valley, we Californians are blessed that the greatest blends and wines outside of the Rhone Valley are never more than a day’s drive. The Paso Robles region, centrally located, with their New Rhone Rangers, can produced more exceptional Rhone-style wines than most of us can experience in a lifetime. Here are a few recommended wines that are easily available in the region. blend of roussanne, viognier and grenache blanc, is one of the best values among Paso Rhone blends. 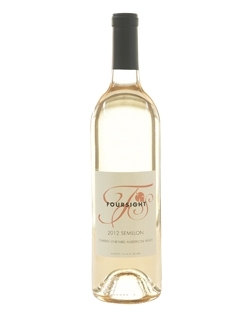 Nice expressions of stone fruits, spice and floral notes are encased in a rich texture. ($45) are always, according to the experts, among the best blends in the region. From yet another westside vineyard, the Adelaida “Version” White Anna’s Vineyard ($35), vintage to vintage, is a noteworthy Rhone blend with aromas and full flavors of honeydew melon and pear. that’s your the wine forever. Unless you have explored others varietals, you will never really know. Just think, you may discover that you are a gruner veltliner person. This entry was posted on Monday, March 9th, 2015 at 5:05 am	and tagged with California, Coyote Clarksburg Gruner Veltliner, Gruner Veltliner, Napa Valley, Washington State and posted in Wine. You can follow any responses to this entry through the RSS 2.0 feed.